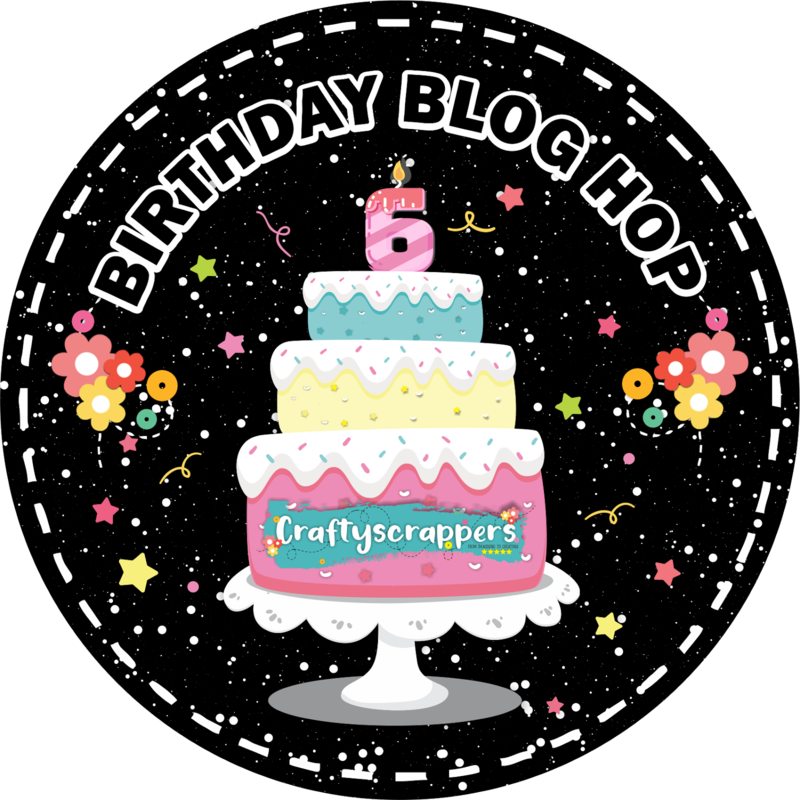 This month we are celebrating 6th birthday of our town and we like to invite you to visit my crafty castle/museum/handmade store (choose any one). Every year, we have crafty tourists visiting our town and joining us in celebration. 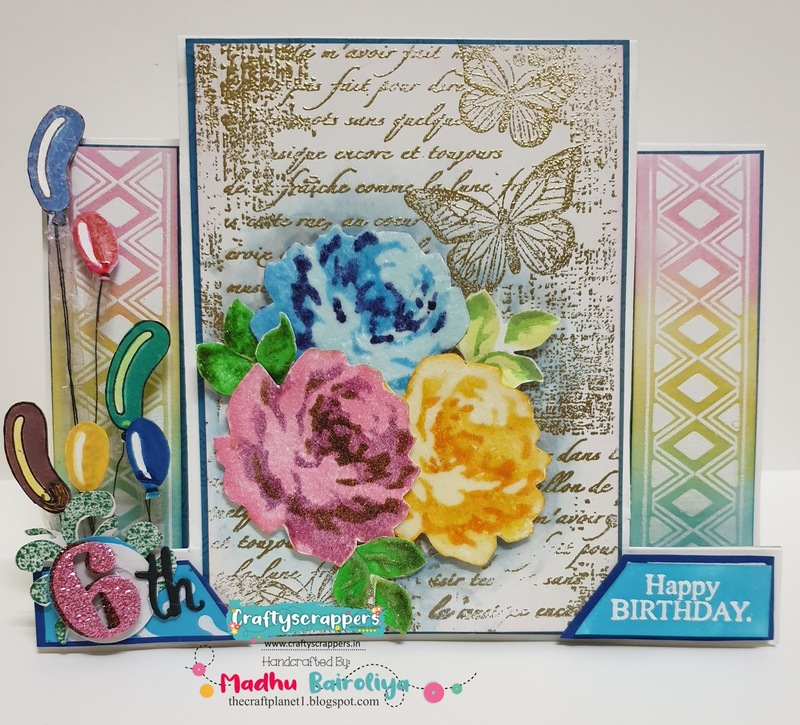 Take a white card stock 4 X 5.75 used golden heat embossing powder with scripted butterfly background. yellow flower..... base with Buttercup shimmer paste, and after drying apply any two deep yellow distress ink. 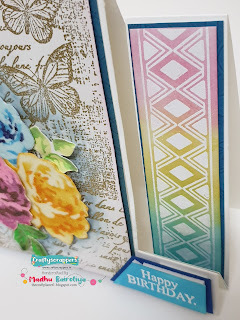 Make center step card base with 6x7.5 white card stock. 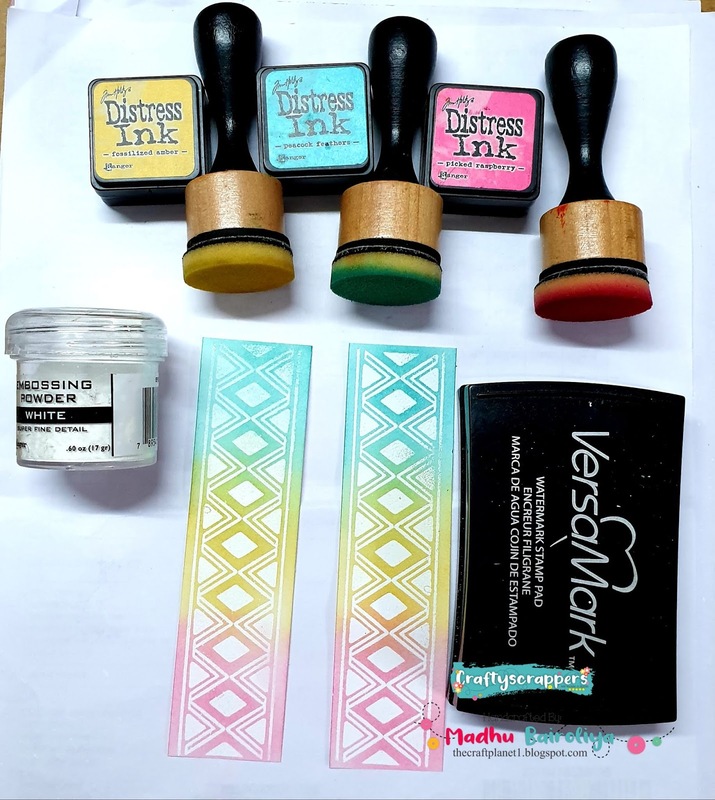 Both side boder used white heat embossing powder using caftyscrappers border stamp set and apply three distress ink for color background. 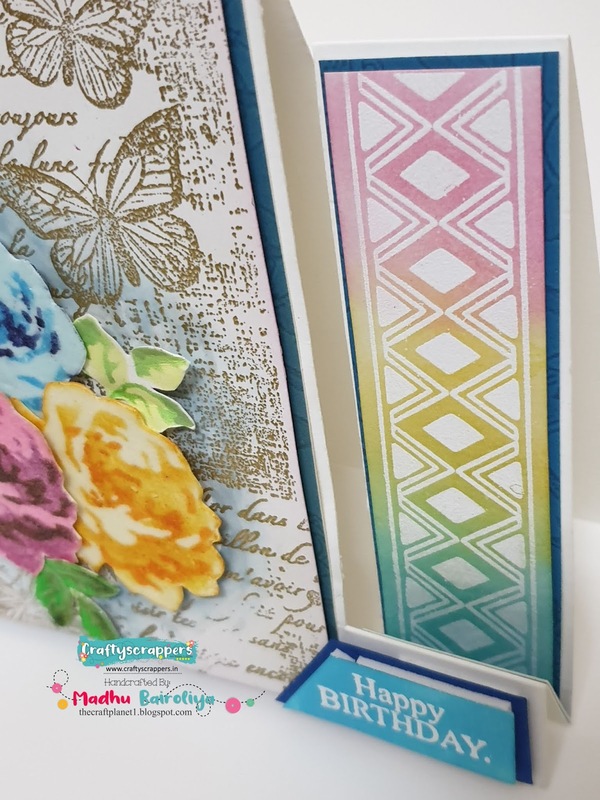 Birthday tag with white heat embossing and distress background with marmalagoon ink. 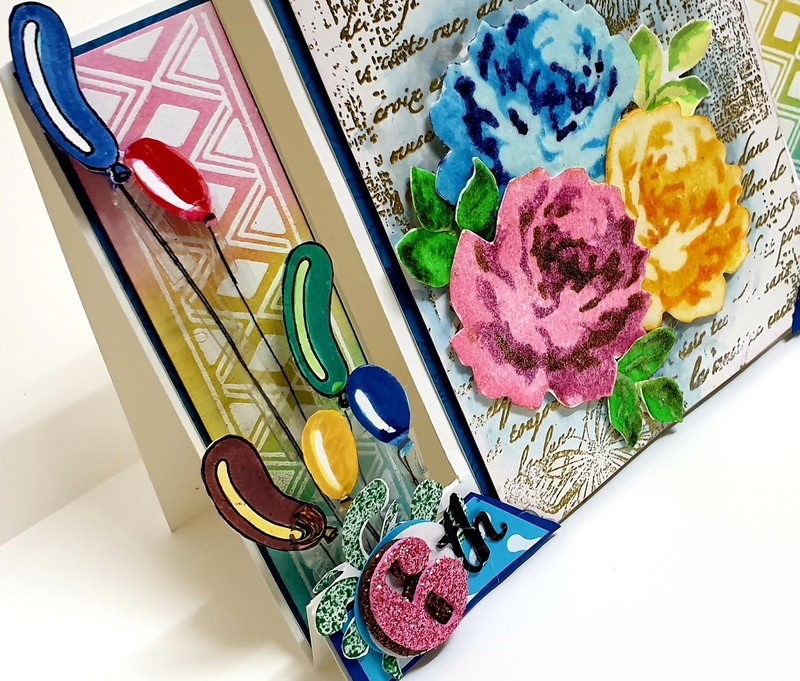 set all objects with blue matting paper on the card base. Add sentiment with foam tape. And the card is ready. Thank you for visiting my place. Hop on and get off at the next stop (MEENAKSHI SHANKAR) and enjoy marvellous master piece created for you. How wonderful! Love how you incorporated all the beautiful things (balloons, butterflies, flowers) in one frame to make this birthday celebration a cheerful one. Well done. 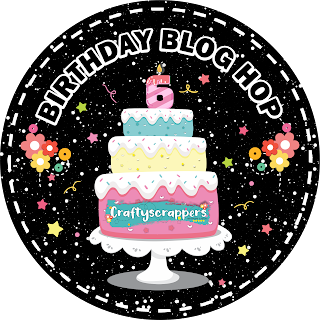 Happy 6th Birthday to crafty scrappers and many more. Such a bright, beautiful and Happy creation along with all balloons! Love it! So perfect for this celebration! 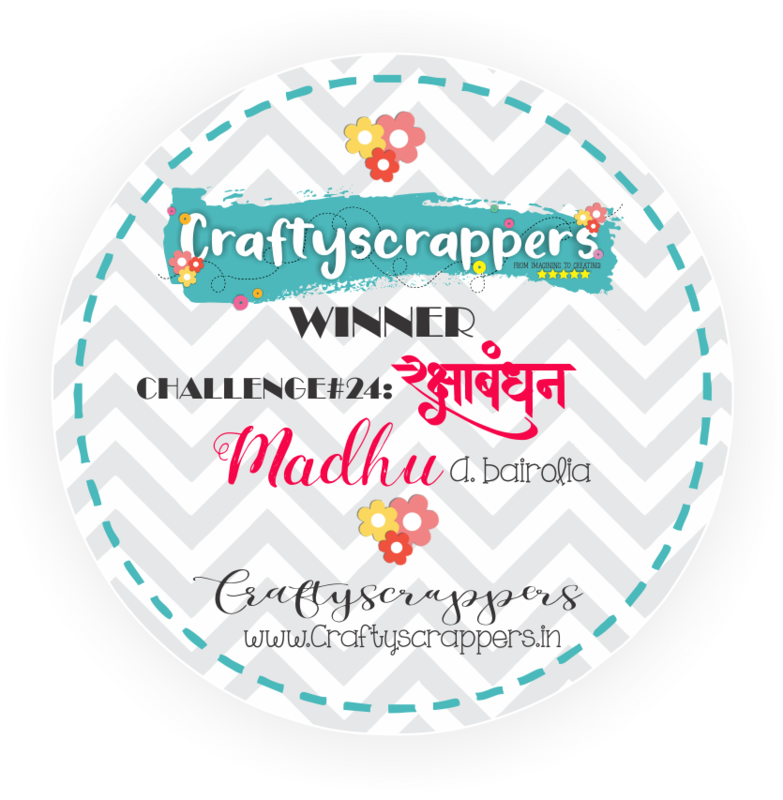 Happy Birthday to Craftyscrappers and Team! 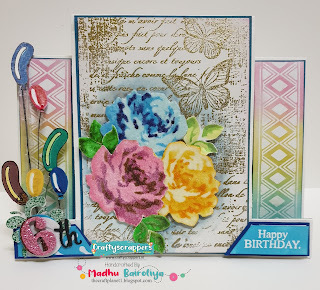 Beautiful and colourful card Madhu. 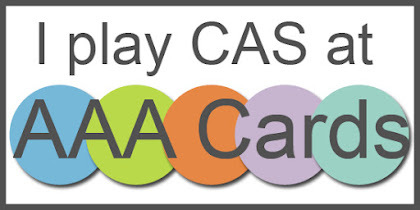 Nice card! A cute one! 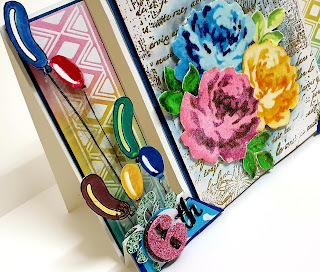 Gorgeous card, love the layered flowers. 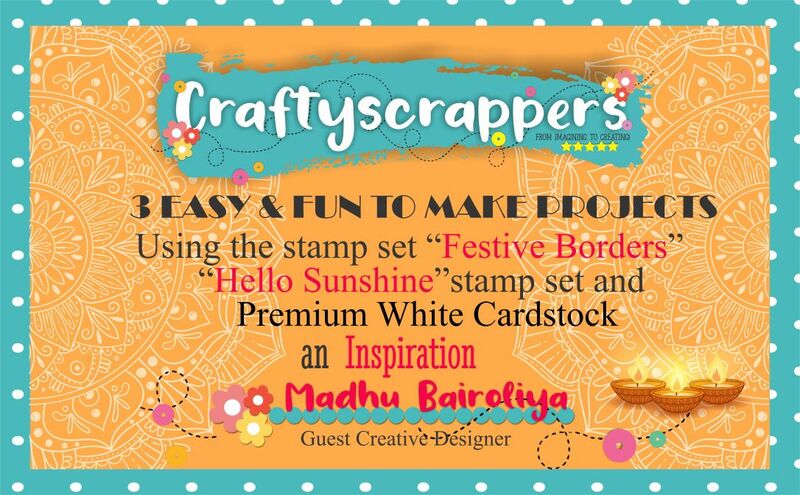 Hello, My name is Madhu Bairoliya and I live in India. I’m a passionate crafter and mother of 2 lovely sons. With an absolute love for colors as a child, i grew up to develop a passion towards it. Earlier i helped my husband with business, still having my heart in the arty-crafty objects i used to gather. 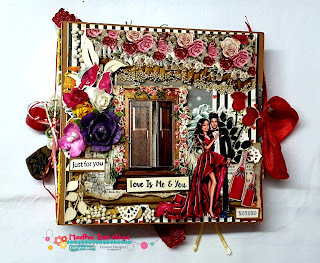 Now i am completely into this beautiful artistic world full of paper folding, collaging, flower arraying which makes me love this work. Crafting is a passion for me. 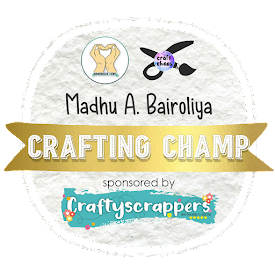 I love creating and spreading my passion amongst my fellow crafters. My blog is my second home and every creation is very close to my heart. please feel free to email me in case you need any information about my work. 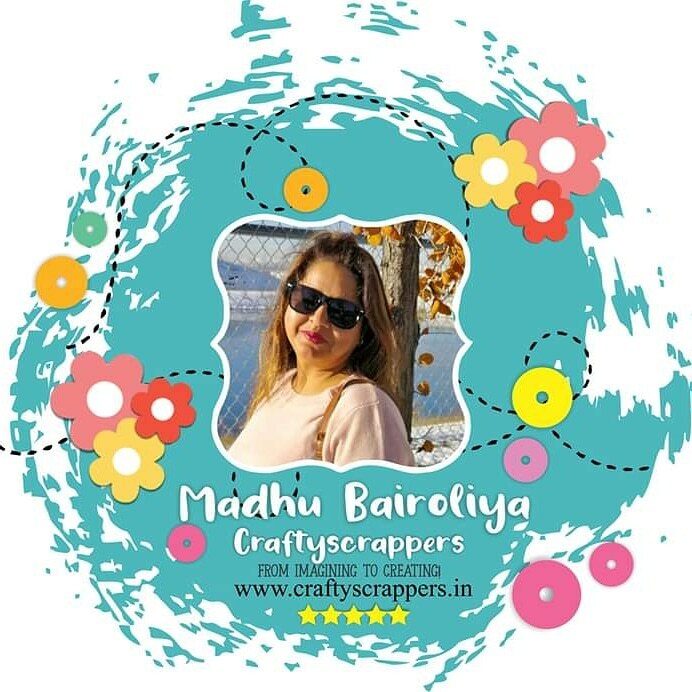 I would love to get your lovely inspiring comments as well.